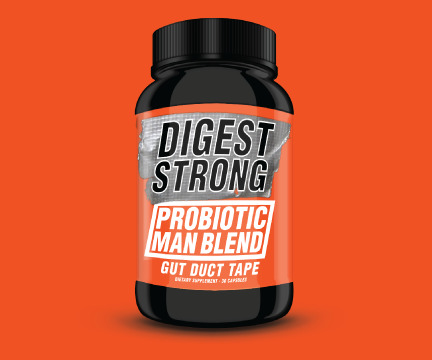 Probiotic Man Blend – is a probiotic specifically engineered for men with digestive issues. Evan wasn’t happy about the options for men’s digestive probiotics. He wanted to use his 7 years of probiotic industry experience + the latest research to engineer the ultimate men’s digestive probiotic. Evan says that this is just the first product that’s part of the GUT DUCT TAPE line of digestive support supplements. What are other people saying about this probiotic? I feel so much better. It’s hard to believe but I don’t have to worry about my digestion like I did a month ago. Amazing! I recommend this product to any man with digestive problems. My husband is really enjoying this blend. He likes that it’s formulated for men. He has been taking it without side effects. It helps with all his stomach and digestive issues. He says he can tell a big difference between a traditional one and the “man blend” Overall he is really satisfied with it and will be replacing his other probiotic with this! Why is this blend ideal for people with digestive issues? Evan said that this blend can be characterized by 2 words: POWER + DIVERSITY. 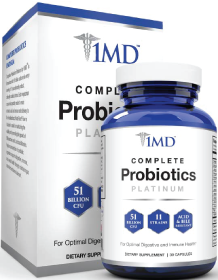 It has a powerful 30 Billion CFU per pill that should be enough for people to see the digestive support of probiotics. But, not too strong a dose that side effects are likely. The Probiotic Man Blend also contains 10 diverse and well researched species of probiotics. But what’s most interesting about the species is that they come from 3 completely different probiotic families. 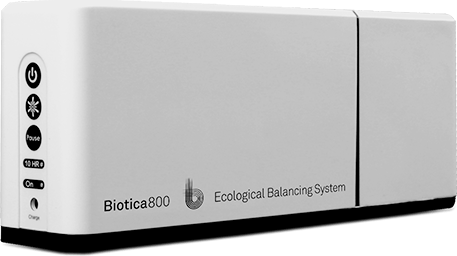 As far we know here at Probiotics.org, few products are committed to such diversity. Why is this man blend ideal for men? If you look at the anatomy of men and women, their digestive systems are identical. But since mostly women buy digestive supplements, most probiotics also contain strains that help promote vaginal health. But Digest Strong’s blend cut out those vaginal strains – and only digestion specific strains remain in this blend. This blend focuses on men’s digestive strength – and nothing else. In relatively cool temperatures (72℉), Digest Strong’s probiotic will be viable for 2 years. But as you know, everything keeps longer if you keep it refrigerated. So refrigeration is even better. We haven’t tested it, but it’s likely that the product can be viable much longer than 2 years if refrigerated. How are the probiotics protected from stomach acid? Probiotics are found nearly everywhere in our body, but almost none are found in our stomach. That is because our stomach acid kills bacteria that are in our food. 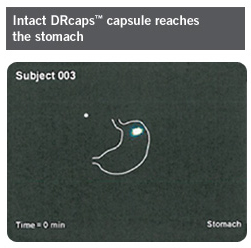 So rather than compromising by only using strains that survive stomach acid, Evan chose to use an innovative acid-fighting coating called DRcaps. Below are some diagrams showing how the protection works. Figure 1: In this first figure, you can see the pill in the stomach (the bright white mark). All the probiotics are still inside the pill and the stomach acid hasn’t done anything yet. 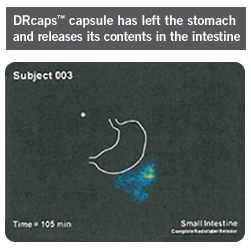 Figure 2: In this second figure, you can see the pill’s contents have finally opened (the blue dots) in the small intestines – after where the stomach acid has been neutralized. While Evan says that no customers have told him about any side effects, it is possible to experience them while taking this product. Typically the side effects are no worse than mild digestive discomfort that lasts for a few days. If side effects are ever experienced, the key is to reduce the dosage. You can open the capsules and take only 1/2 the dosage. Or, you can take the product just a few times a week. The primary ingredients in Digest Strong’s Probiotic Man Blend are the below 10 strains. Evan says that each of these species have an overwhelming amount of researching showing they strongly support digestive health. Does this contain any allergens? As you can see from the above list, no ingredients contain any common allergens. However, legally it’s a difficult claim to make that the product could never have any allergens. So Evan chose to say that there is a chance that trace amounts of allergens could be present. In our facility in Georgia, USA! Evan says he limits production runs to the amount that will sell in 1-2 months. That ensures that the product is always fresh, and always as strong as advertised! The last probiotics that my husband tried made him constipated. When we looked at the ingredients skim milk was listed. My husband cannot eat dairy products as they make him constipated. Do these probiotics contain dairy products? Or do you know if they have caused constipation in other men? Yes – some probiotics contain traces of skim milk. It is probably because some probiotics are easy to grow in skim milk. There are many probiotics that are dairy free. Amazon works with other parties and their delivery time is no good. How can I buy this item directly and in a one or two day deliver option. Go to http://www.DigestStrong.com – they ship it directly.